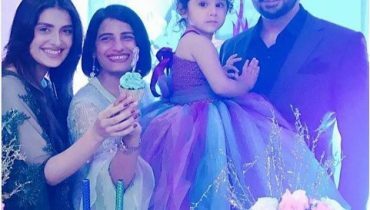 Mawra Hocane is younger sister of actress Urwa-tul-wusqa who better known as Urwa Hocane. 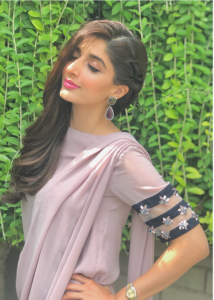 Mawra is current talk of town as she scored excellently in LLB. 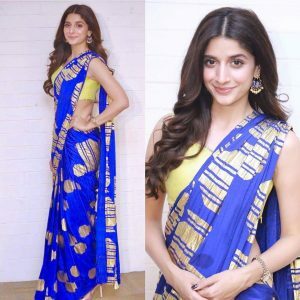 Mawra Hoacne is an important figure in upcoming comdet thriller “Jawani Phir Nahi Ani 2″ with Fahad Mustafa and Kubra Khan and some other leading actors. 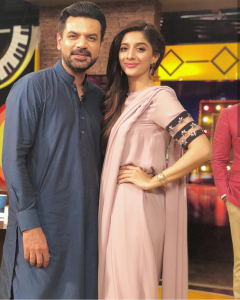 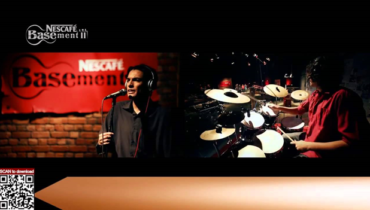 The cast is busy in promotion of upcoming film all across Pakistan . 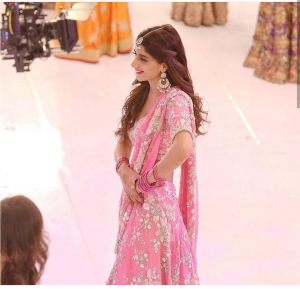 But the time is now over and the comedy action will soon hit the big screens in coming few days. 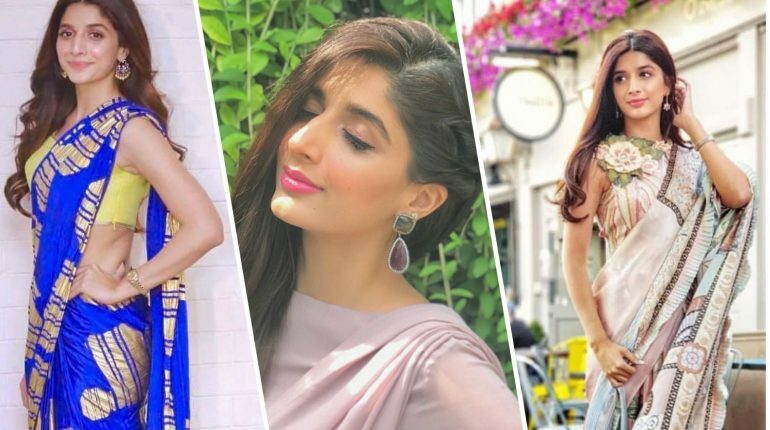 These days Mawra Hocane is giving us major fashion goals in every style. 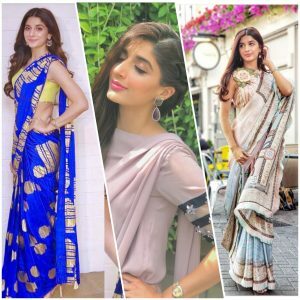 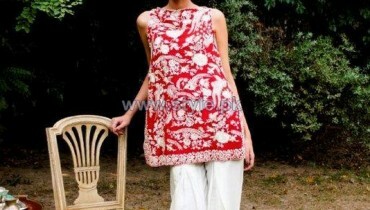 Mawra posted pictures in variety of outfits by different designers for promotion of film at different places. 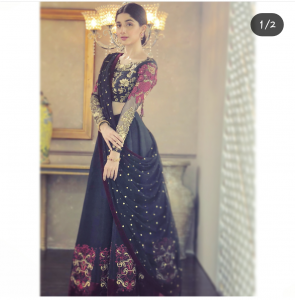 Mawra Hocane the young actress carrying Sareeh in style and won heart of her fans with her flamboyant dress choice.